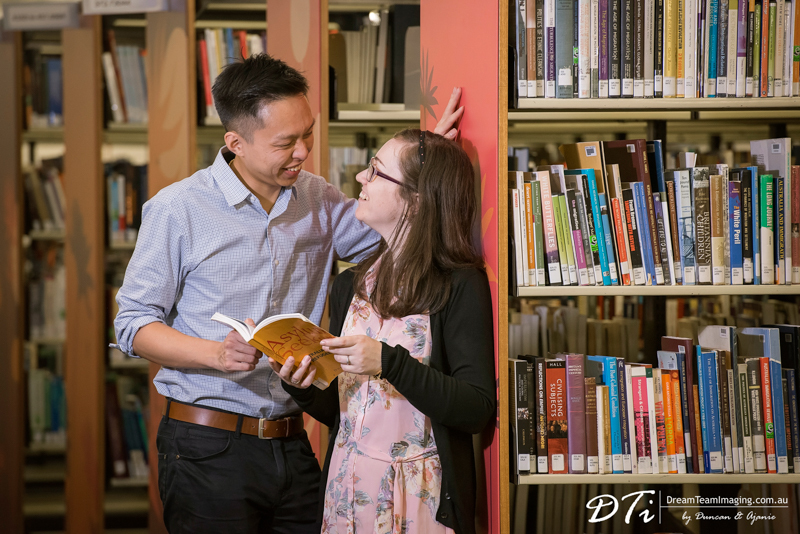 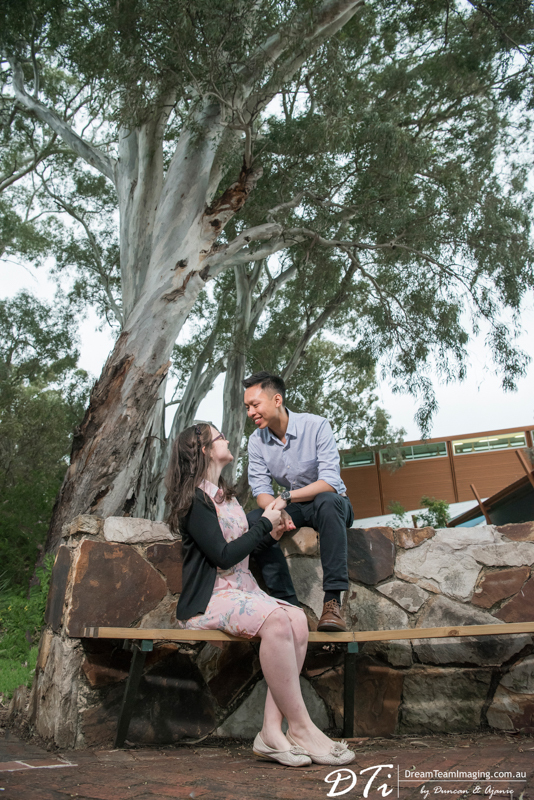 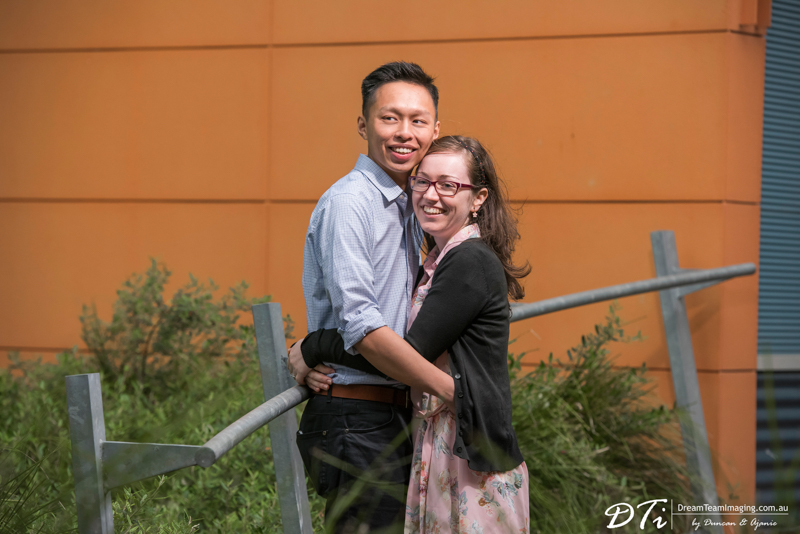 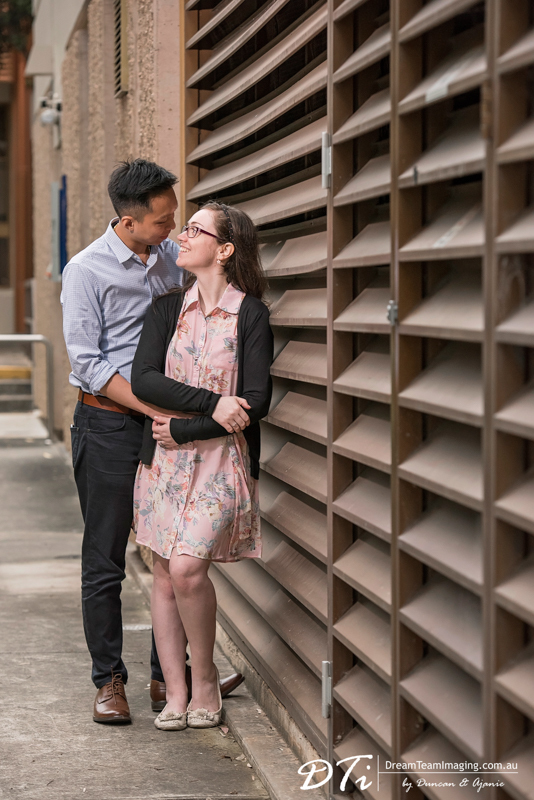 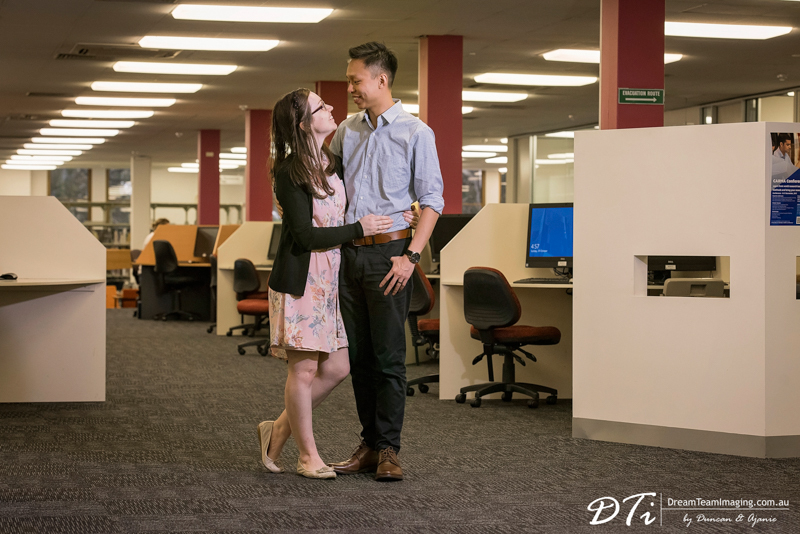 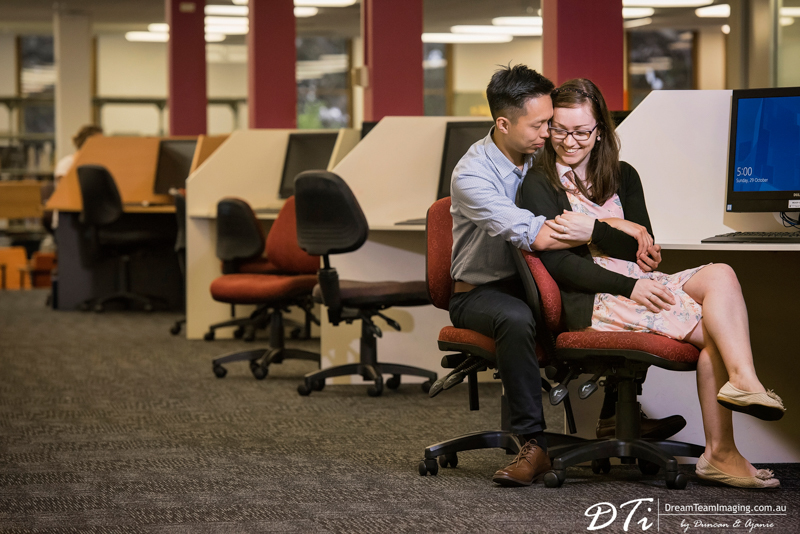 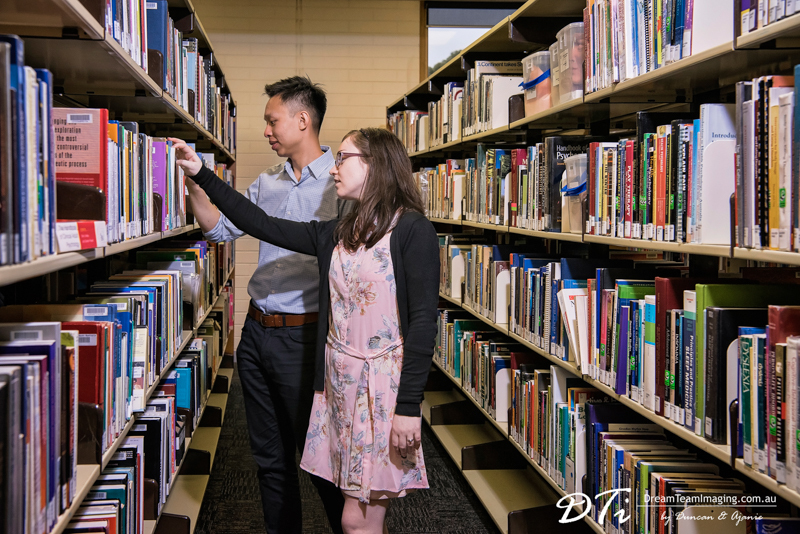 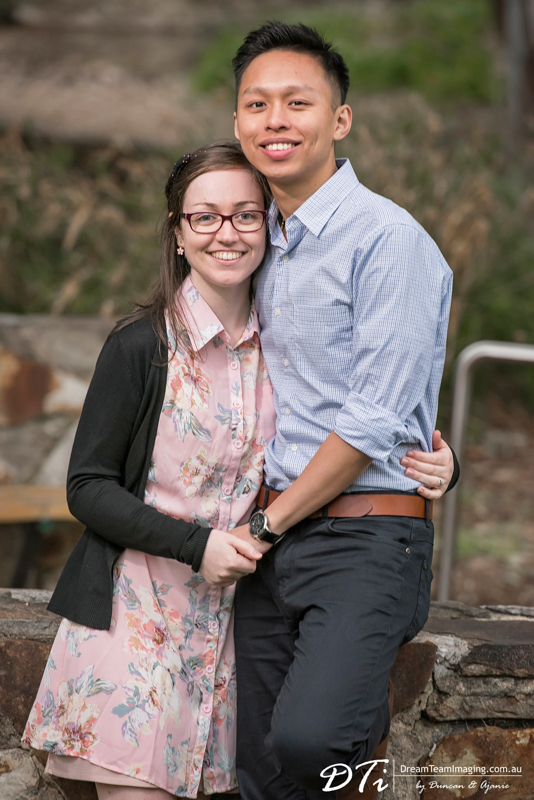 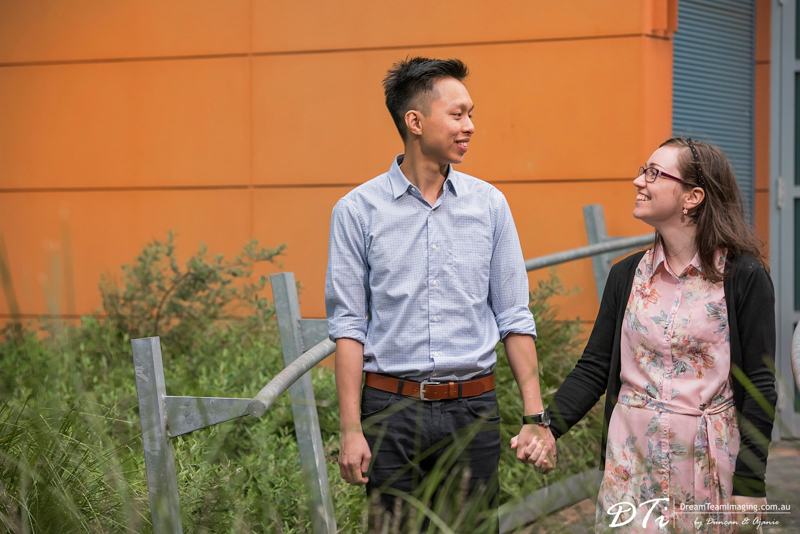 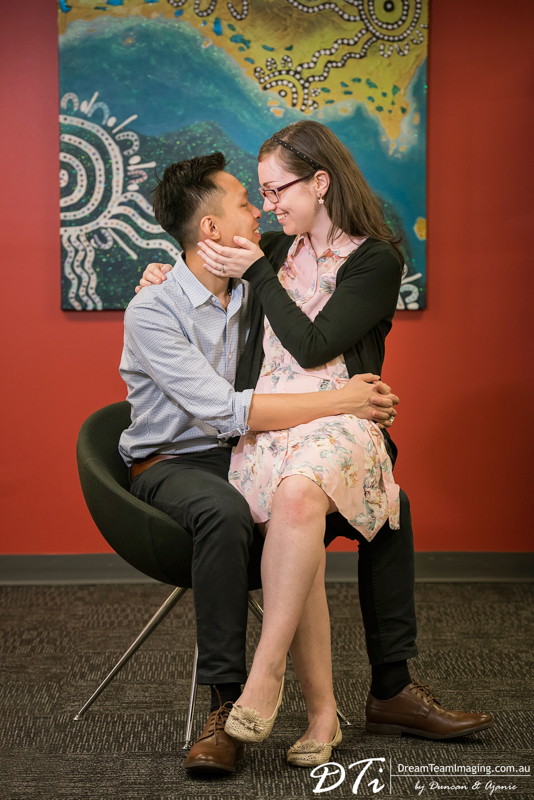 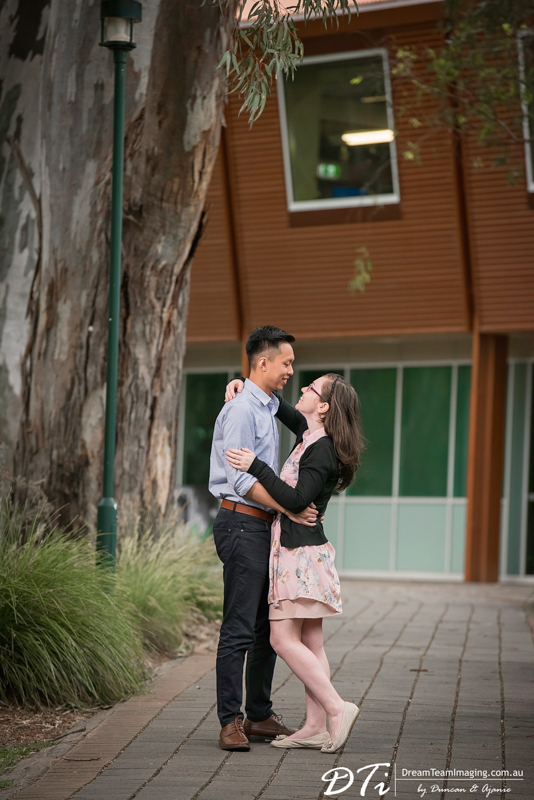 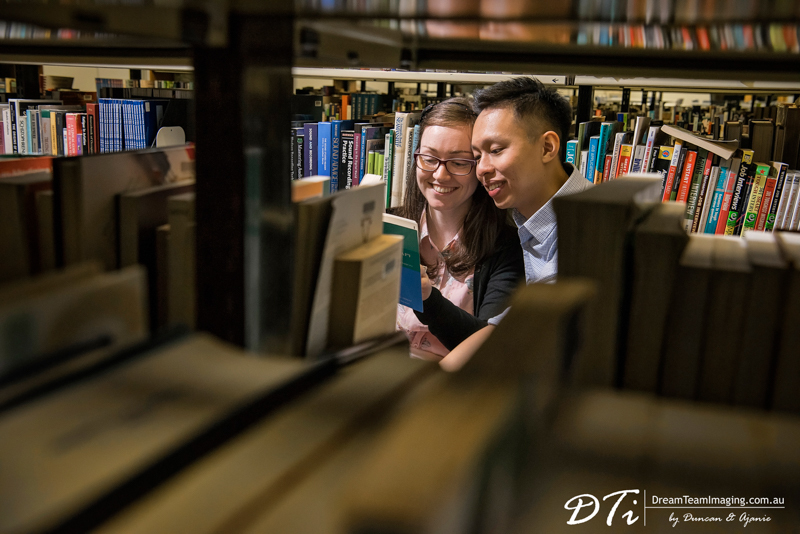 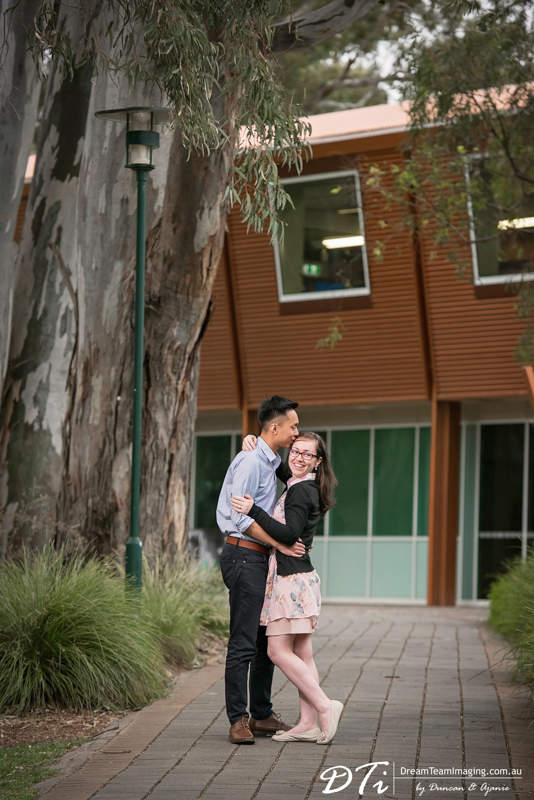 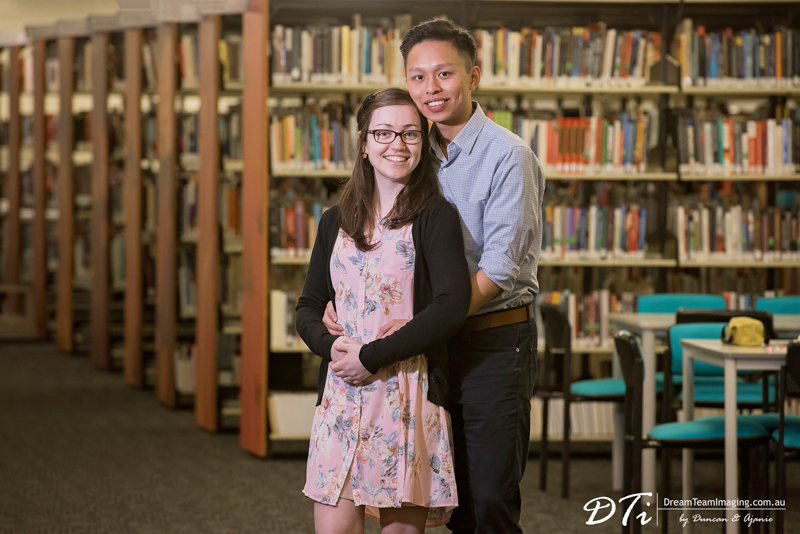 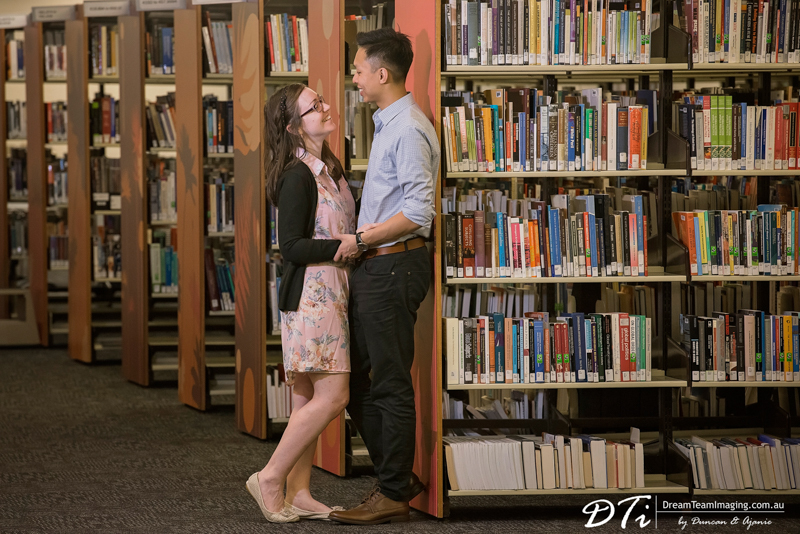 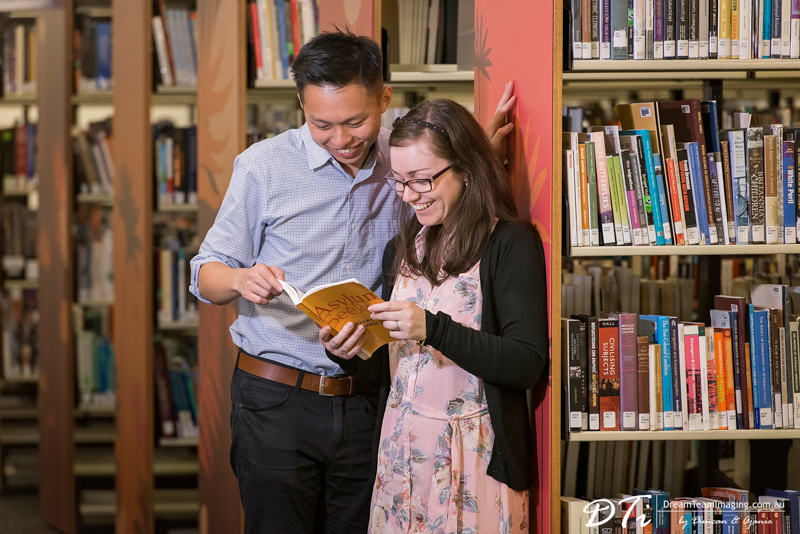 Oscar and Christine met in late 2010 at the University of South Australia, Magill Campus when both were studying Psychology. 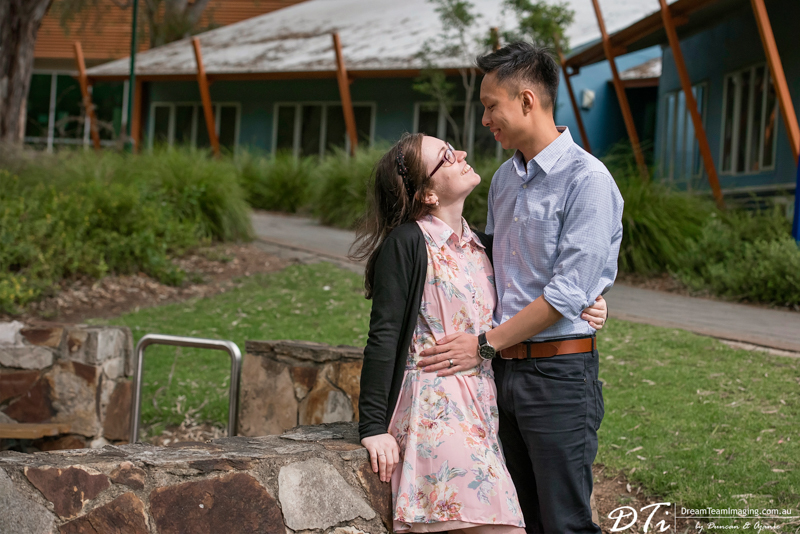 During a dinner at the Lakes Hotel in West Lakes, Christine couldn’t help noticing that Oscar was very nervous the whole night. 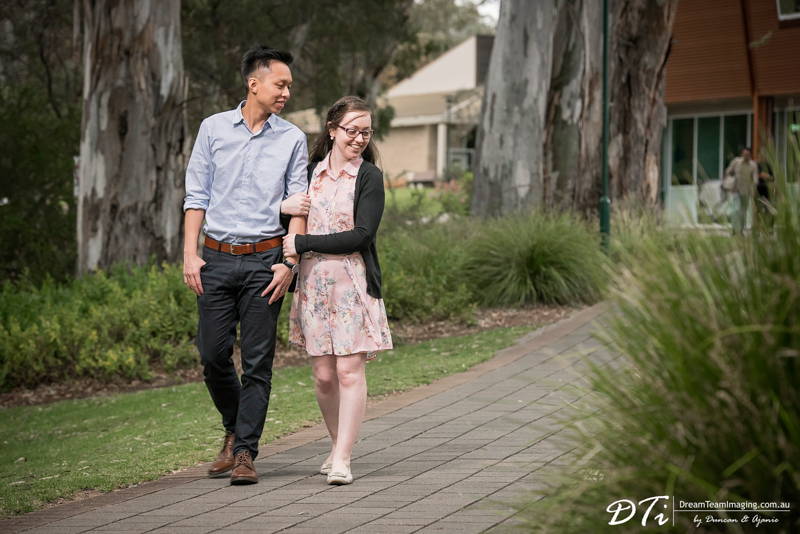 After dinner, Oscar both decided to go for a walk around the Hotel to take in the lake views. 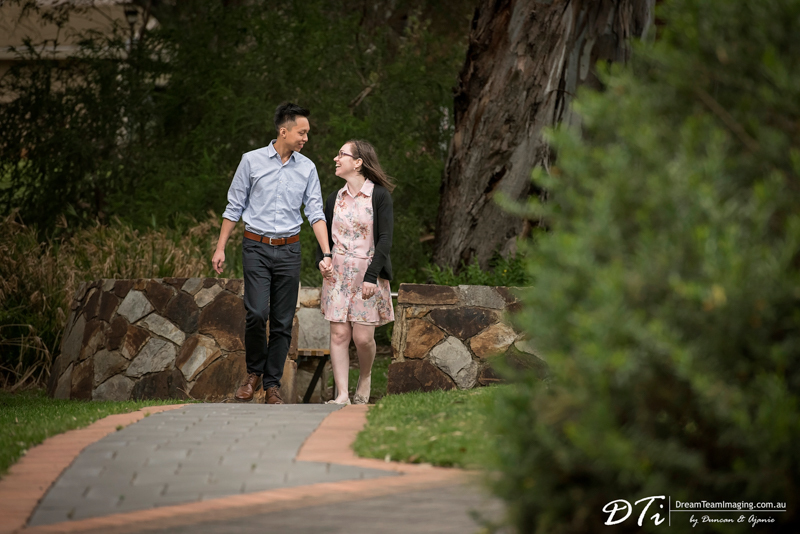 It was Oscar’s idea, and Christine kept wondering why on earth Oscar had brought her out because he knew very well how much she hates the cold! 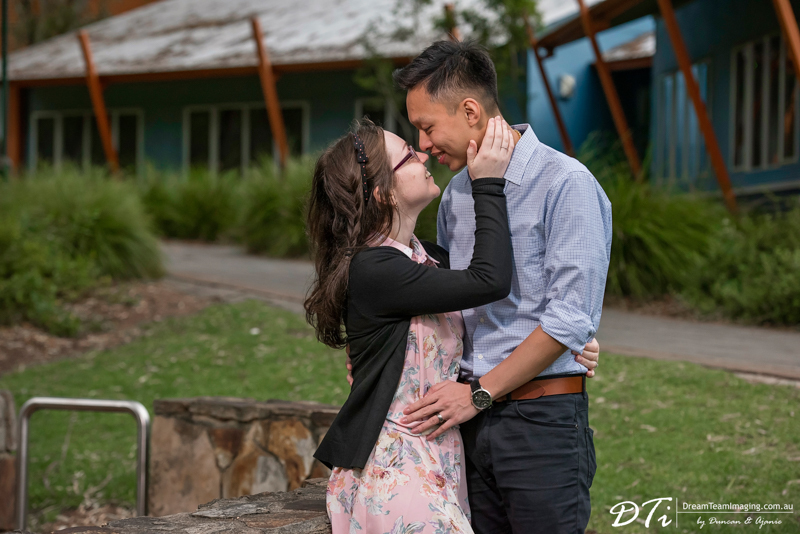 Despite the cold, Christine quite enjoyed the lake view and as she was getting caught up in the night lights reflecting off the water, from the corner of her eye, she noticed Oscar on one knee with a ring held out! 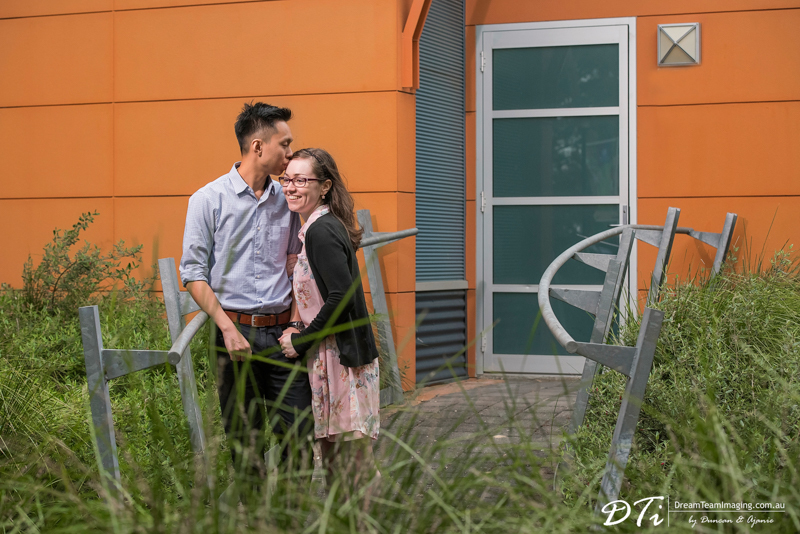 Christine was so surprised, she did not say anything for a while and this got Oscar wondering if she was alright. 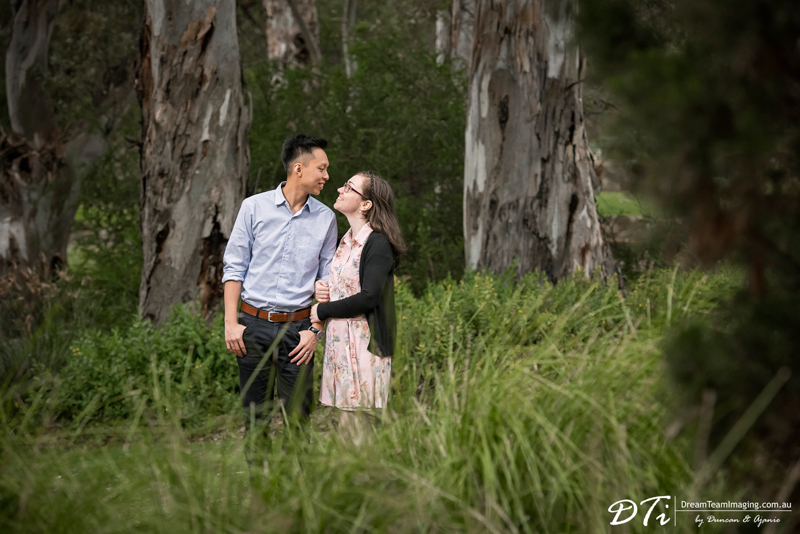 In reply Christine kept saying “I am ok, but hang on! 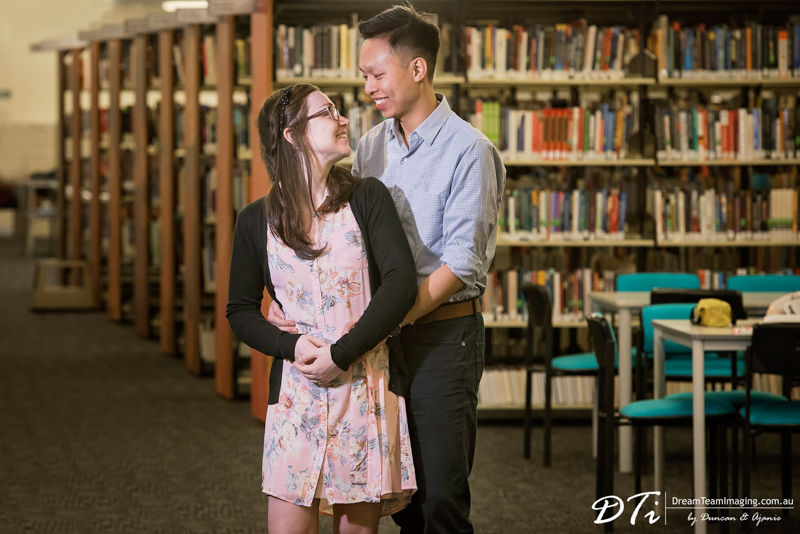 !” Eventually, after Christine had got through the surprise, she of course said YES!